Update: 8th June Thanks to Darkness for the heads. Watch the first 4 Minutes. Update: 7th June Here is a first look featurette. Update: 25th May Here is a Promotional Poster. Update: 21:15 Thanks to MatMaggi for this new short promo. Update: 13th May Here is a new promo from the Space Channel. Update: 28th April Thanks to IO9 Here are some new photos and an sneak peek. 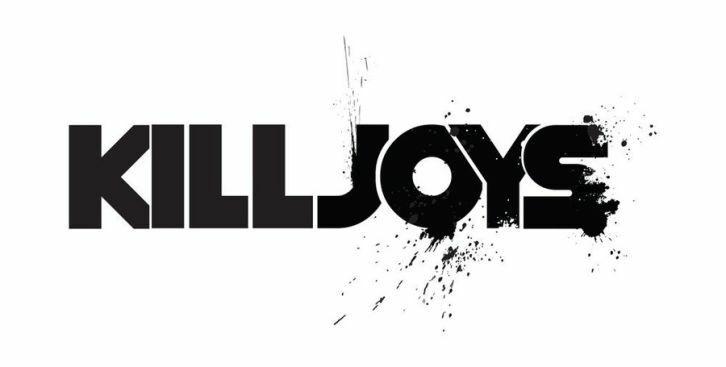 Update: 3rd April Killjoys will premiere June 19th on SPACE and SYFY channels.